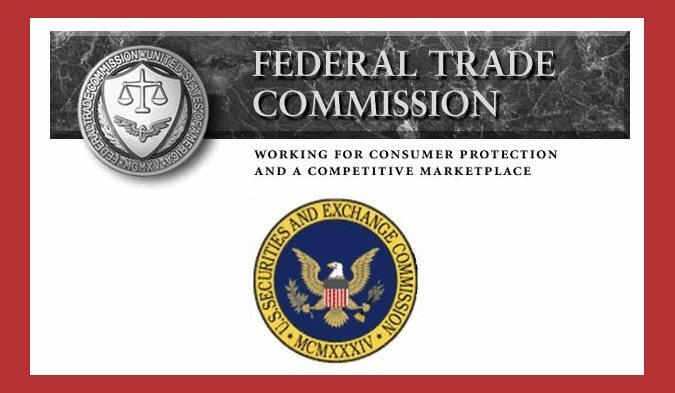 In recent years, the Federal Trade Commission (FTC) and the Securities & Exchange Commission (SEC) have ignored, allowed or protected pyramid and Ponzi operators. Many — too many — are financial traps, but which ones? Enough Is Enough. It’s Time for Action! No more denial, shame or embarrassment. No more confusion. No more blaming the victim. No more resignation. And absolutely no more fear. Pyramid Scheme Alert is the first consumer organization to confront the abuses and trickery of pyramid scheme perpetrators. What is this Thing called Multi-Level Marketing? 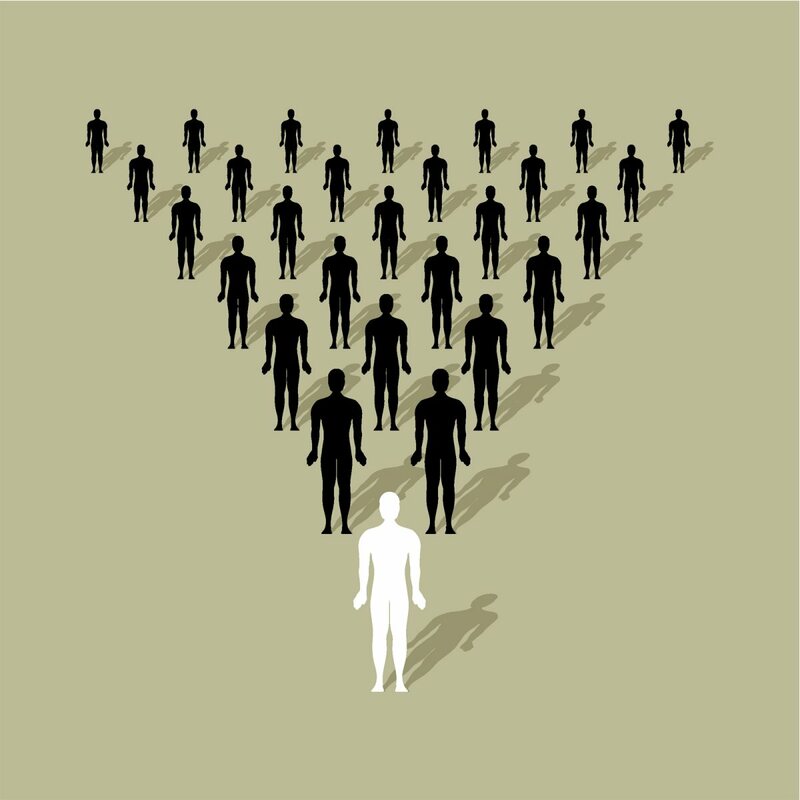 This new article by Robert L. FitzPatrick is an economic “portrait” of multi-level marketing (MLM) in the USA. The report has compiled and analyzed the data on three of the oldest and largest MLM companies, Amway, Herbalife and Nu Skin in a readable and understandable way to paint a recognizable picture. Together, these three constitute 10% of the entire MLM operations in America and serve as representatives of all others. About 1.5 million Americans are signed up in them each year. Most quit within a year. The report shows shocking loss rates among participants and an extreme transfer of money to the 1% at the top. The study also examines the potential for “retail” sales by distributors, which turn out to be non-existent. Finally, the report examines the financial chances of success of a new recruit joining any of the three today. If you have an interest in seeing this report, contact us. MLM-genre articles contribute to why so many people can no longer distinguish valid journalism from PR, propaganda, fake news and deceptive marketing. Presented as feature news stories, consumer protection pieces, cultural trend alerts or, occasionally, as business news, nearly all the articles could seemingly have been written by the same author. They dutifully repeat the talking points concocted by spin masters at the Direct Selling Association and unwittingly repeated millions of times over by MLM recruiters. They include non-fact-checked profiles of “success” and incredible income claims without qualification. They reinforce the message that if you lost money in MLM, you’re probably just a loser. Consumer Alert: Beware of Scam Using Initials, F.T.C.